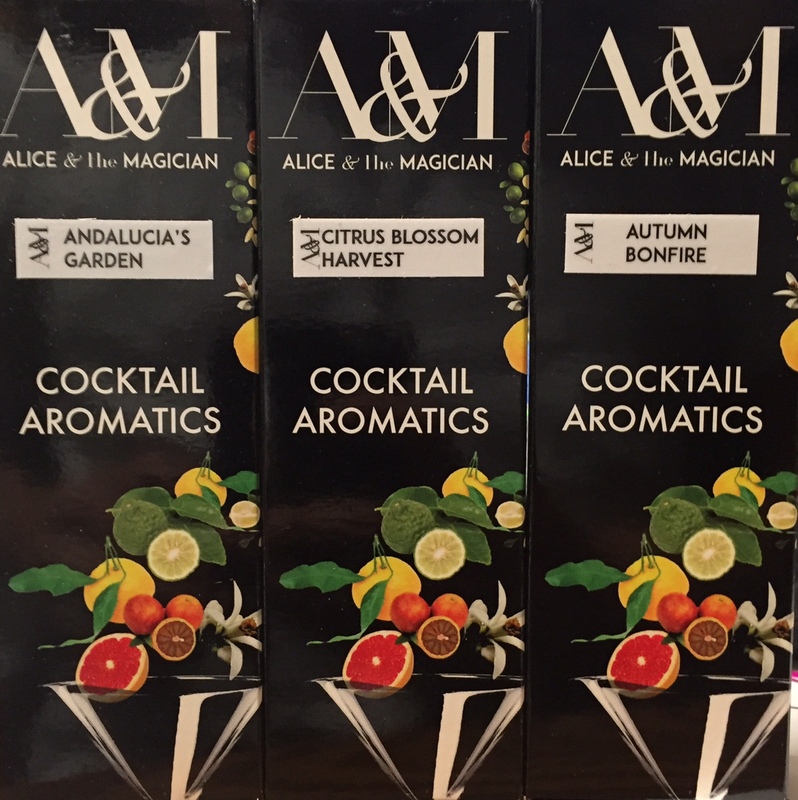 Each bottle is hand crafted by The Magician and represents a "scent memory" - an aromatic representation of a time, place, experience or idea. The pure natural botanicals are carefully sourced from all over the world and extracted with great care and precision to ensure they remain completely "true to nature". Smell is the only one of our senses directly linked to the memory and emotion centers of our brains. 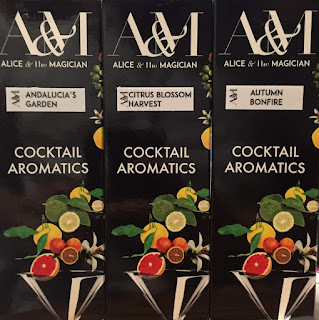 Alice & the Magician masterfully design the flavors to evoke the smell of both the common and uncommon. The delicate flavors are not meant to be stirred in your dink but rather misted on top where they will hover and transport you with every sip. On a cold, fall evening the cackling bonfire, the crunch of colorful leaves underfoot and the smell of wood piles stacked high in preparation fill the atmosphere. Citrus Blossom Harvest combines a careful combination of citrus smells that capture fall in Spain, where the streets of Seville are swept by a strong smell of ripe bitter oranges, one of the most aromatic fruits in the world, hanging from the trees that line the streets. Fresh, green garden cilantro with hints of coriander, lime and tomato leaf. Just like the smell wafting from Andalucia's garden on a sunny day. Pine Barrens Barrel Reserve Botanical Dry Gin starts its journey as local estate grown Long Island Potatoes that are then triple distilled. The potato spirits are carefully pot distilled using our custom gin chamber which delicately infuses the 28 local and exotic botanicals. 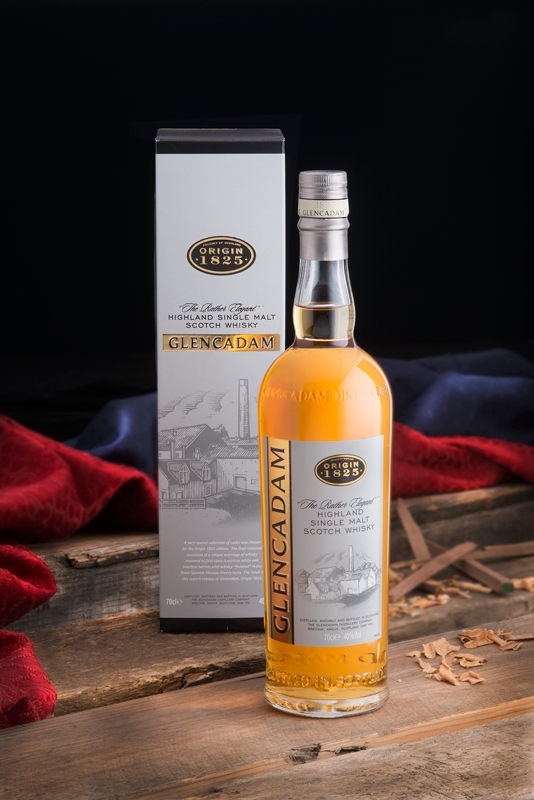 The resulting Gin is then carefully finished in oak barrels that once held Pine Barrels American Single Malt. The Gin imparts delicious zesty flavors of tangerine, lemon meringue, caramel and nutmeg. We proudly source our water at the protected Glacial Aquifer buried deep below Long Island (Deepwells) preserved beneath the Pine Barrens forested watershed. We scored some more Bomb! Cheese!! Press release from Prairie Artisan Ales!! Krebs, Oklahoma has a lot to offer, but we’re interested in two things in particular. Beer and cheese. When you put these two together, magical things happen. 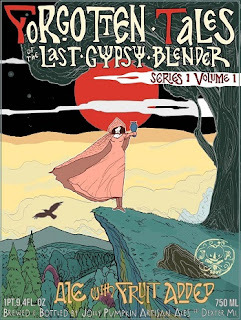 With that being said, we are excited to announce a limited edition release brought to you from the mad geniuses behind Lovera’s award-winning cheeses and Prairie Artisan Ales. They took their Toma style cheese, a semi-hard cow’s milk cheese, and packed it full of the wonderment that is Bomb! Get ready to meet The Bomb! Toma. A lot of thought went into how to get their Toma cheese packed with that signature Bomb! flavor. Our spices were incorporated into the cheese itself, then the cheese wheels took a soak in Bomb! You’ll find our coffee, cacao nibs, vanilla bean, and chili peppers marbled throughout, with a wash of Bomb! on the rind. This is one heavy duty and delicious cheese! There’s something about the combination of the creamy Toma cheese with the distinctive flavors of Bomb! You’ll be good to go if you just stop at getting some of this amazing cheese. It can hold its own on a plate, no doubt about that. But, if you’re looking to go up one level and invite a few friends over to show them your wonderful cheese find, we have a tip to really make them think twice about mocking your cheese and beer pairing abilities. While you’re out getting the fancy toothpicks to put in your Bomb! Toma, pick up some Prairie Standard. Really. We did tests. Grueling, scientific study, in a room full of our peers kind of tests. Ok, we drank and ate cheese, but we talked about important things like notes and our palates. And Prairie Standard with The Bomb! Toma was the winning combination of the crowd. We found other combinations that worked as well, but the balance of the slightly hoppy farmhouse ale with the Bomb! spice of the cheese created a perfect balance of taste bud push and pull. 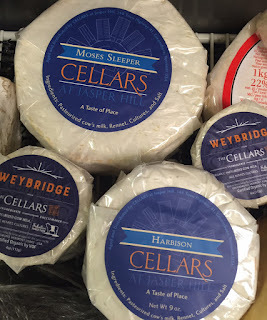 We are big fans of Jasper Hill Farms and Moses Sleeper is an amazing cheese from them. 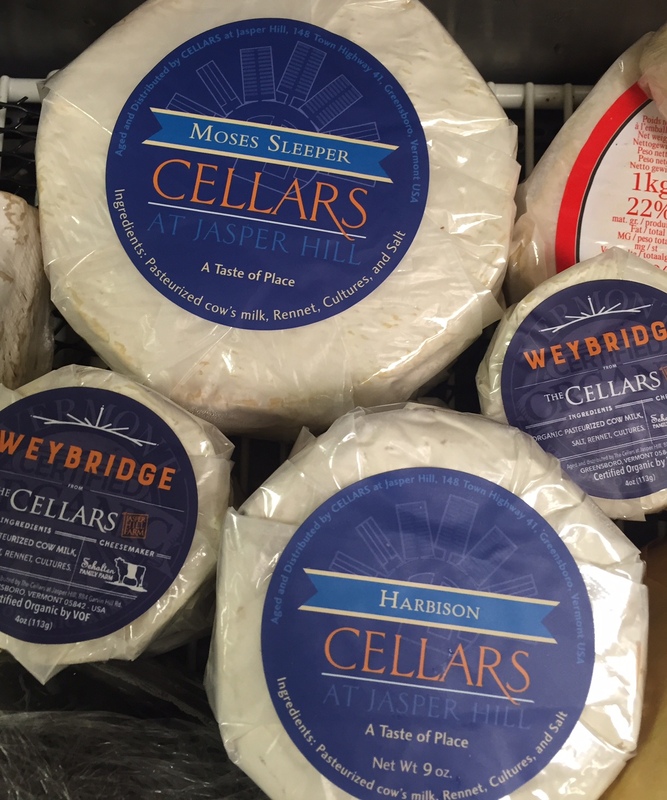 If you like Fromage d'Affinois, take the next step and try Moses Sleeper. It is buttery like the Affinois, but it has so many more layers of complexity. Come in for a free taste while it lasts. This cheese begs for a glass of Champagne!! Let the party begin! Come in for a taste at Forsyth and Rock Hill right now. 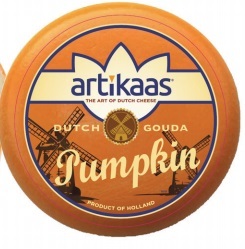 The flavors of Autumn are bountiful in the one-of-a-king cheese from Dutch Cheese Makers. Imported from Holland, our Pumpkin Gouda is a young cheese made with real pumpkin seeds, ground ginger and a hint of garlic. The texture is smooth and creamy and the flavor is delightfully mild and savory. 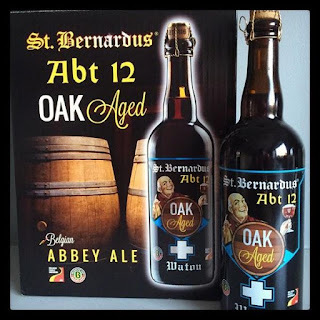 Vanilla, oak, & caramel notes with a hint of spice. 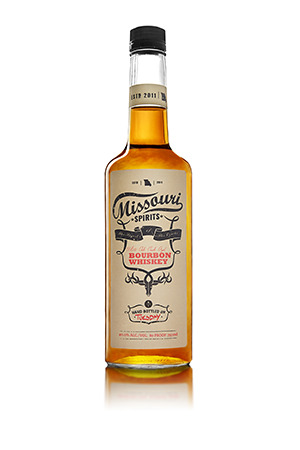 Created with a unique blend of midwest-grown corn, rye, and malted barley, our whiskey is aged a minimum of two years in new, charred, white oak casks made in Lebanon, Missouri. 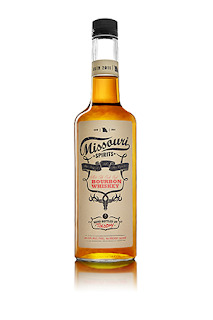 Enjoy an Old Fashioned with this king of American whiskey and drink to the spirit of Missouri. 80 proof. Soft & creamy with a subtle grainy aroma. 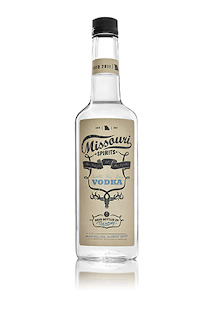 Made from grains grown in the Midwest and filtered with local water, our vodka is distilled six times to remove impurities and ensure a smooth, refreshing finish. Add some tonic and lime and you’ll have a perfect finish for a summer day. Or any day. 80 proof. 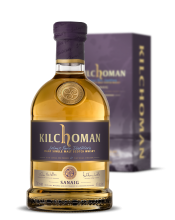 Sanaig, a small rocky inlet North West of the distillery is the name given to this continuously available release. Sanaig has a predominantly sherry cask influence owing to the significant time spent in oloroso sherry Hogsheads. 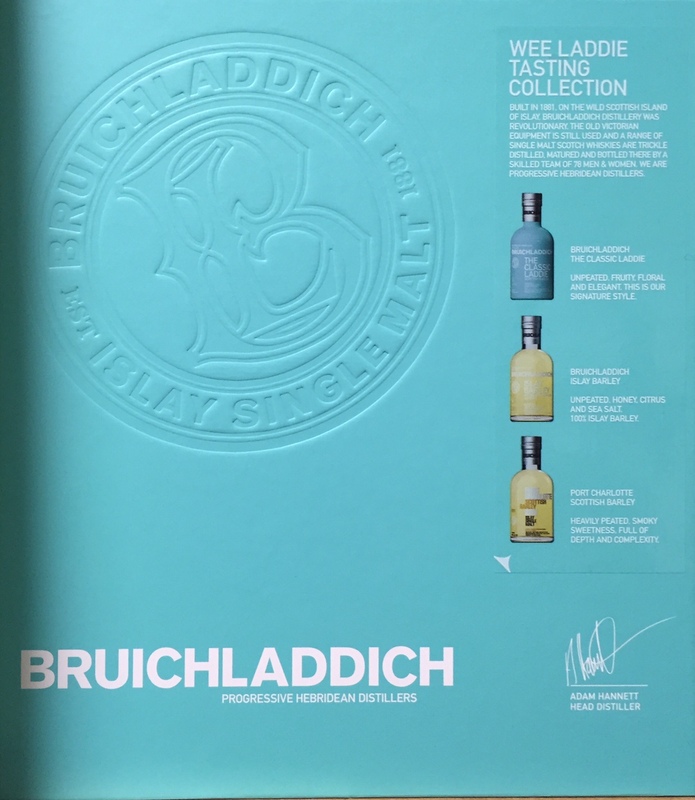 These aged oloroso casks contribute a drastically transformed depth of colour and character compared to the mostly Bourbon cask matured Machir Bay. “A beautiful marriage of bourbon and sherry maturation balanced with classic Islay peat smoke and light citrus sweetness”Anthony Wills, Founder. 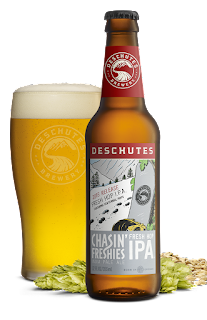 This IPA is brewed and dry hopped with AMARILLO Hops only, demonstrating how the flavor and aroma of a beer will vary by simply "switching" the hop variety in an otherwise identical beer. 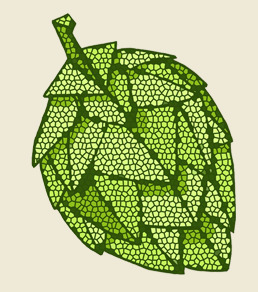 For a side by side comparison, try our other Single Hop IPA Amarillo. Amarillo is a floral American vairety know for prominent notes of orange, tangerine and grapefruit. 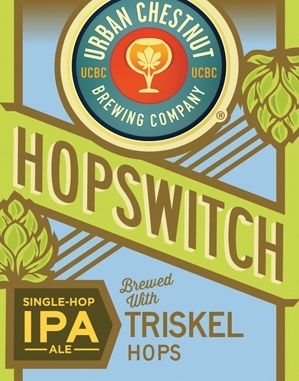 This IPA is brewed and dry hopped with TRISKEL Hops only, demonstrating how the flavor and aroma of a beer will vary by simply "switching" the hop variety in an otherwise identical beer. 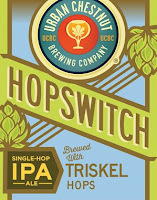 For a side by side comparison, try our other Single Hop IPA Triskel. Triskel is an herbal French variety know for prominent fruity aromas. 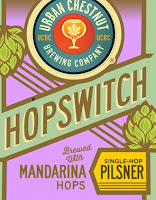 The Pilsner is brewed and dry hopped with HERSBRUCKER Hops only...demonstrating how the flavor and aroma of a beer will vary by simply "switching" the hop variety in an otherwise identical beer. 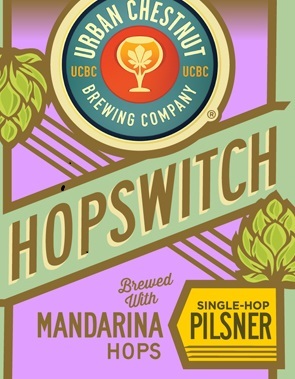 For a side by side comparison, try our other Single-Hop Pilsner, Mandarina. Hersbrucker is an earthy German variety know for light citrus notes. 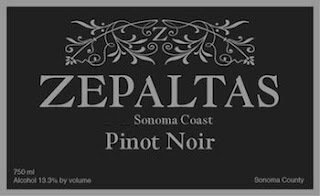 We are proud to introduce Zepaltas wines to Missouri! Ryan Zepaltas, has been the assistant winemaker at St. Louis favorite Siduri for the past 16 years, and before that spent time at Villa Maria in New Zealand, and La Crema! The production is so small on these wines that outside of California, you only find them in New York and now The Wine and Cheese Place in St. Louis! Kole, our wine buyer at our Rock Hill Location, met Ryan Zepaltas in Oregon while working with Siduri, leading up to The Willamette Valley Pinot Noir Auction. While there, Kole was treated to a fabulous dinner at David Adelsheim of Adelsheim Vineyards house, featuring a host of famous Pinot producers. Basically, everyone brought miscellaneous bottles of Pinot Noir to share, Ryan brought Siduri, but there was one random unmarked bottle of Chardonnay on the table. Everyone unanimously agreed this was the best bottle of the night. 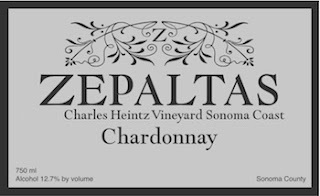 Turns out this was Zepaltas Chardonnay, left in an unlabeled bottle, so that he could get unbiased reviews. The next day Kole found Ryan at the auction and said, How do we get your wines back to St. Louis? After months of paperwork - it is finally here. We are introducing them at stunning prices - check out the wines. 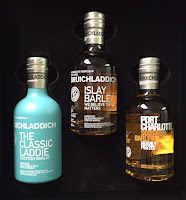 They are in stock now. 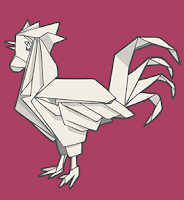 Ravenswood Winery made big scoring Bordeaux Blends from the famous Pickberry Vineyard. 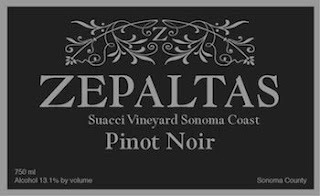 Ryan Zepaltas coaxes complex aromas and flavors of baked Golden Delicious apple and anise around a well-constructed foundation of integrated oak, 33% of it new French. Cloudy in appearance, the wine sings in anise and tangy tangerine. An ethereally lithe and elegant wine, the aromatic profile and exuberance on the palate suggest savory and spicy specks of pomegranate, cranberry and even rhubarb. It's fresh, structured and well-integrated, with a bite of bark and clove on the rounded finish. The TuberFest is a smooth and malty lager that is counterbalanced with some delicious Pacific NorthWestern Idaho #7 hops, giving it a cedary, herbal zing… Brewed to jumpstart your salubrious slide into late-Summer. Ach! "OK, so the joke was Jolly Pumpkin doesn't brew a pumpkin beer. Well, now we do. Just this one. Packed with real pumpkins, hints of spice, and a gentle kiss of cacao to liven the soul. An everyday easy way to fill your squashy quotient. Guess now folks will have to find something else to joke about...."
Forgotten Tales of the Last Gypsy Blender, Series 1 Volume 1. This oak aged sour saison is a collaboration with Celina Tio, chef/owner of JULIAN and The Belfry in Kansas City, brewed with mango and tamarind, and a touch of rye. 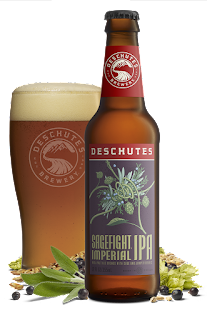 Citrusy hops go head to head with resinous sage and juniper in a flavor battle royale. The main event for hopheads has arrived! In the right corner we have lively botanicals hailing from the high desert; in the left, heavyweight citrus hops are looking for a knockout. Get ready to take a punch and keep on swinging with this bold Imperial IPA brewed with sage and juniper berries that’s best shared with those in your corner. Like fresh powder, it’s a seize-the-moment thing. 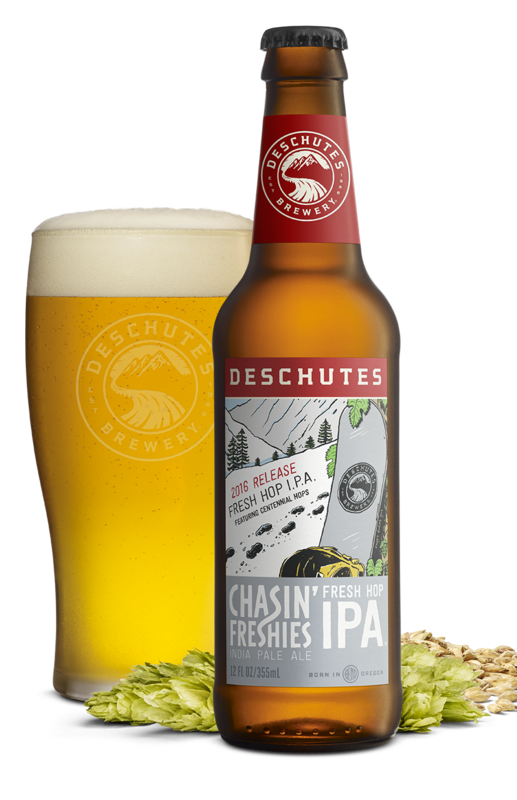 This year we’ve chased down fresh Centennial hops from the Goschie Farms in Oregon. At harvest, we rush the hops from the vine to our kettles to ensure we capture the purest, juiciest essence of the hop flower in every beer. Enjoy the bright, bold aroma and flavor that comes but once a year. We are very excited to introduce these wines to Missouri. Portugal produces some exciting wines and some amazing values. We picked these out of a line up of wines for their superior quality and amazing value. The 2015 Alvarinho / Trajadura is a 30/70 blend, dry, unoaked and without added carbonation. The sharp edge here gives this a wave of summer freshness, but the purity of its fruit is pretty nice, too. 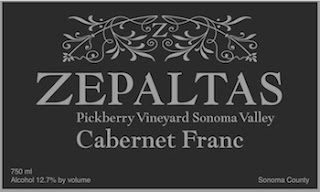 This has more than reasonable concentration for the level and its clean, somewhat stony finish makes it a bargain-priced winner. Recognized as one the foremost producers of boutique vinho verde in Portugal, Quinta do Regueiro is fast becoming synonymous with top shelf avant garde white wines, with a distinct focus on the Alvarinho grape. The NV Espumante Special Cuvée Brut Nature is a blend of 30% Bical, 30% Maria Gomes and 40% Arinto (notably heavier on the Arinto here than on the regular NV bottling) that spent approximately 18 months on the lees. 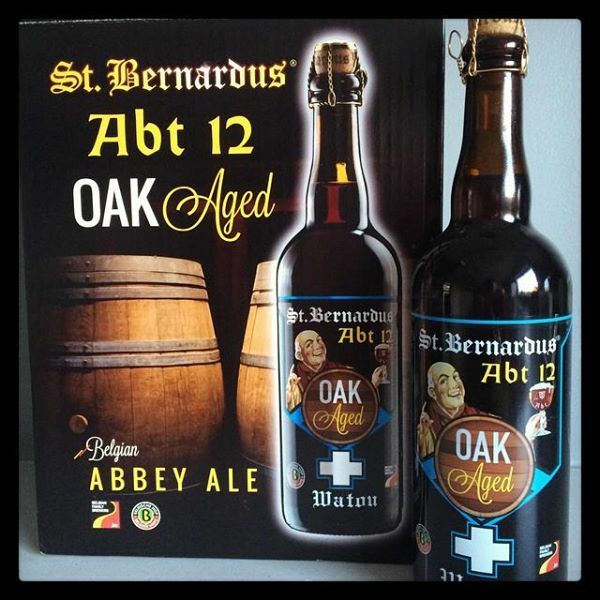 It comes in at 12% alcohol. Relatively big and toasty for a young sparkler, with an oxidative touch, this has fine grip on the tight finish. This Bruto Nature has no dosage, of course (that tends to be how it works here and in most of the region), and all that Arinto certainly helps with acidity. 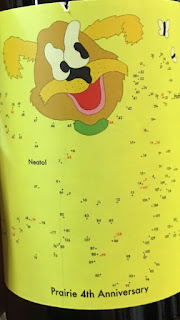 It shows good concentration, too. This is very nice and just a bit complex as well as enlivening. It is a fine value as well. Grapes: Loureiro (30%) Trajadura (30%) and Arinto (40%). With a little sparkle, this Vinho Verde is light and fresh. The wine has a definite pétillance. Produced by the recognized winemaker, Carlos Teixeira (Quinta da Lixa), the Escudo Real selections are both fun and gourmand. Escudo Real WHITE is bright and citrusy, due to its natural acidity. With dominant apple and grapefruit aromas and a splash of green, herby notes, Escudo Real brings the fun and the flavor. Produced with Arinto, Trajadura & Loureiro grape varieties and at 9.5% alcohol, this baby is ripe for the picking. Vinho Verde, lighter and more refreshing, is gaining in popularity all over the world. The Trajadura and Arinto varieties give it body and length, as well as aromas of apple and grapefruit. The Loureiro variety confers it a floral and aromatic herbal expression, bringing a lively, fresh character, with a slight touch of sparkle. Young and delicate, it should be served with fish, seafood and white meat dishes. Escudo Real ROSE is all about the strawberry and red currants. The amazing pink color gives way to well-balanced flavors in the mouth that do super well with food. At 10.5% alcohol, this fresh fruity, slightly sparkly rose is a sunny-time must. Pink color and lively strawberry and red currant flavor complemented with floral hints reveal the exuberance of the aroma. In the mouth it’s well balanced with good acidity and tart fresh fruit notes, young and crisp. 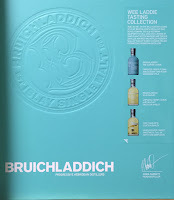 It boasts a smooth, delicate finish. A perfectly bundled duo. With the succulent floral aromas of the Touriga Nacional and the elegance of Aragonez, this young and fresh Lisbon creation showcases the best of this old region with a twist. The grapes are all hand picked and sorted for perfect ripeness. The wine has a very deep color. The floral aromas of the Touriga Nacional variety combine perfectly with the elegance of Arogonez. It has a super long and complex finish. Perfect with cheese. 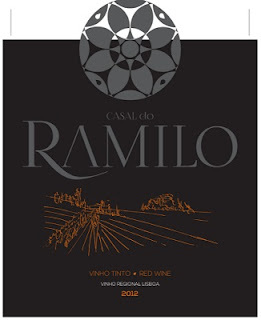 Since 1937, the Ramilo family has been producing wines in one of the most privileged locations in the Lisbon region. Between Colares and Mafra, these Atlantic wines are created where the influence of the sea, combined with the influence of the hills develop a unique micro‐climate. This temperate climate paired with the rocky soils of the region, enables the creation of unique wines, both fresh and balanced. 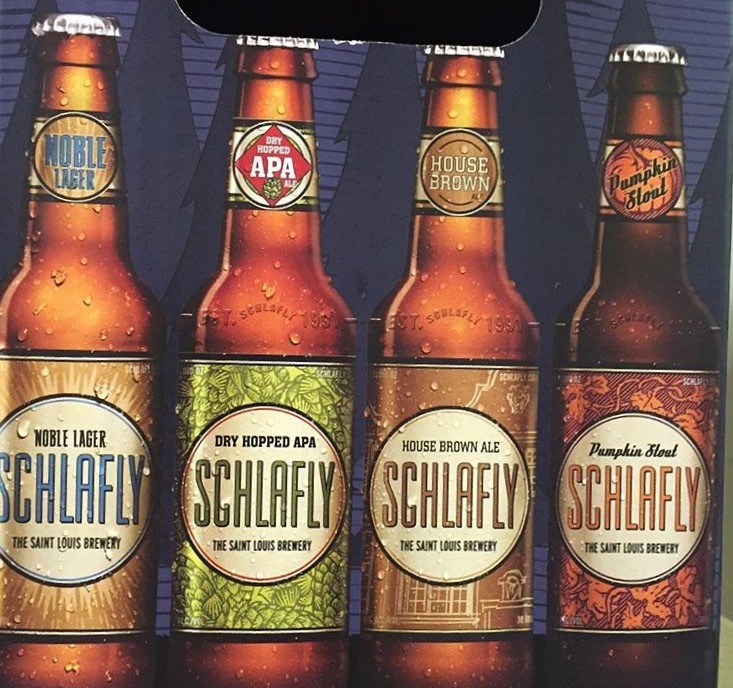 Schlafly Dry Hopped APA - back!! 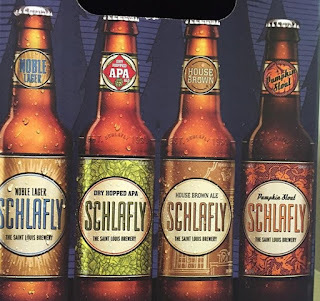 Schlafly House Brown Ale - new! 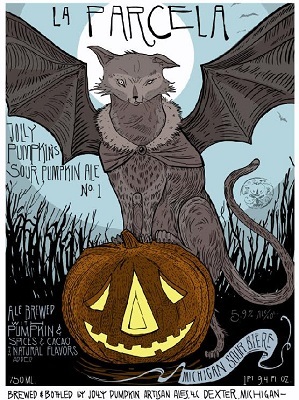 Schlafly Pumpkin STOUT - new! The month of September marks the 4th anniversary of Prairie Artisan Ales. PAA has come a long way. What started as a hope and a dream has grown in ways no one expected. This once small Oklahoma brand has gone from being a local standard to a world known and craved staple. Many of our beers are widely sought out, such as Bomb!, making everyone at Prairie Artisan Ales proud to be a part of what has become a well recognizable brand. We here at Prairie are thankful to have the support of our fans, because without them we wouldn’t be doing what we love and bringing new and innovative twists to traditional favorites. We’ve had the opportunity to grow and expand, and witness the ever changing face of craft beer. We have had the chance to travel to new places and create exciting brews with new friends, and we’re glad you’ve come with us on this journey. Crane Brewing - new beers!! 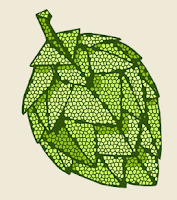 We love the combination of juicy hops and the fruity esters and phenolics of Belgian yeast. Now we added Brettanomyces at the point of bottling to provide an extra layer of complexity and funk to our Farmhouse IPA. “Brett” is a formally wild yeast feared by brewers and vintners alike, but to some brewers Brett’s earthy and tangy flavors are as familiar and inviting as an old friend’s embrace. We hope you and Brett will be fast friends too.